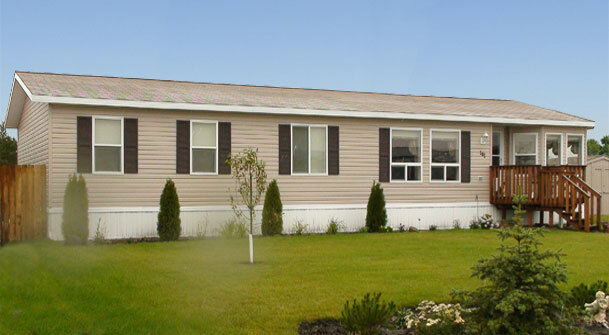 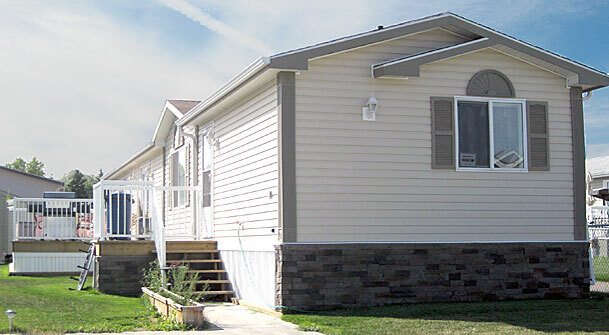 Shelter Home Systems is the founding plant in SRI Homes and started building manufactured homes in 1978. 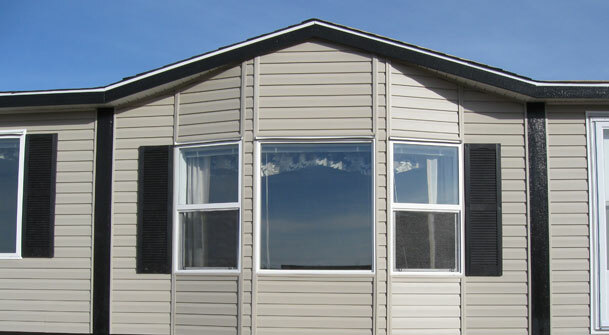 The company delivers prefab homes from British Columbia to Western Ontario and from the US Border to the North West Territories. 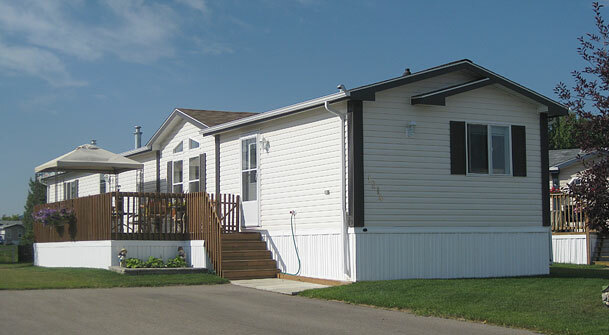 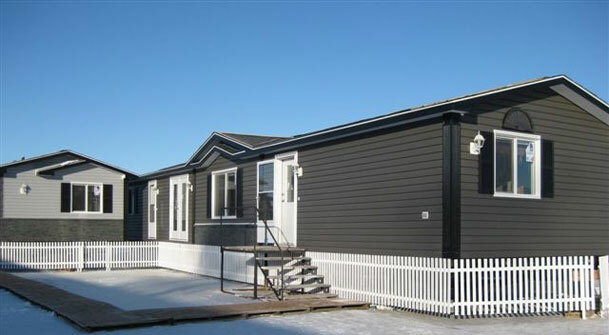 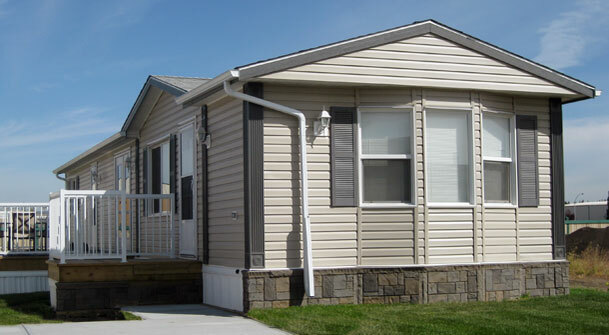 Shelter offers home floor plans to suit every manufactured home buyer's desires and needs. 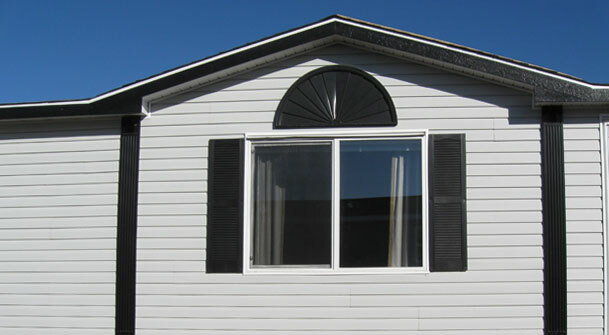 The client can customize our home floor plans to add personal touch. 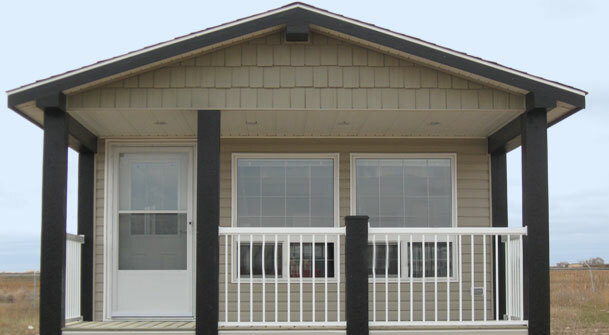 Shelter's state-of-the-art building systems and techniques enable the buyer to custom design the prefab home. 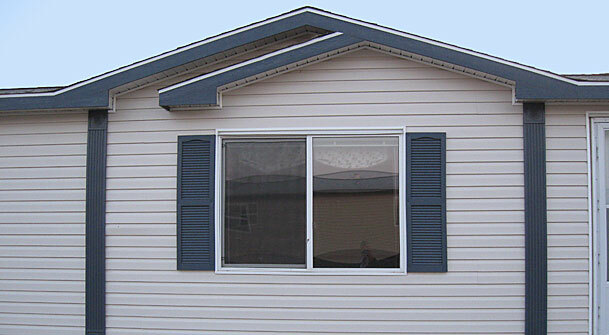 Shelter Home Systems is one of the SRI factories.